With a stay at Gazebo Beach Hotel in Denpasar, you'll be near the beach, within a 5-minute drive of Sanur Beach and Sindhu Beach. 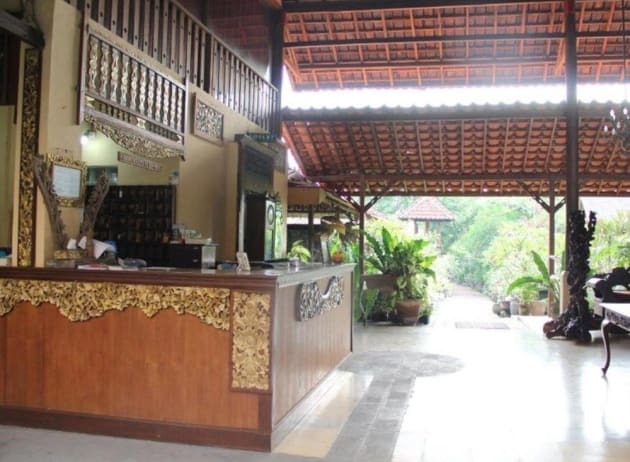 This hotel is 7.3 mi (11.7 km) from Tanjung Benoa and 10.1 mi (16.2 km) from Double Six Beach. Make yourself at home in one of the 16 air-conditioned rooms featuring LCD televisions. Rooms have private balconies. Complimentary wireless Internet access is available to keep you connected. Bathrooms have showers and hair dryers. Make yourself at home in one of the 10 air-conditioned rooms featuring refrigerators and LCD televisions. Complimentary wireless Internet access keeps you connected, and cable programming is available for your entertainment. Private bathrooms have complimentary toiletries and bathrobes. Conveniences include phones, as well as desks and minibars. Located within a short walk from the main street of Sanur, Hotel Segara Agung features simply furnished rooms and has a large outdoor swimming pool. It also provides free WiFi accessible throughout the hotel. Guests can easily find shopping and dining options in the surrounding area. Air-conditioned rooms are fitted with a satellite TV, a wardrobe, a desk and a seating area. It has a private bathroom with shower or bath facilities. Airport transfers, car and bicycle rentals can be arranged through the tour desk at the hotel. Laundry services are available upon request. Guests can enjoy daily buffet breakfast. The on-site restaurant also serves Indonesian and western dishes for lunch and dinner. 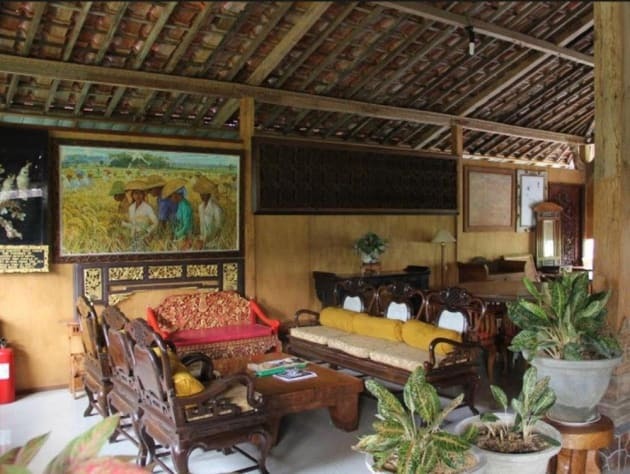 Hotel Segara Agung is a 20-minute drive to central Denpasar and around 1-hour drive to Ubud. The hotel is a 30-minute drive to Ngurah Rai International Airport. Make yourself at home in one of the 40 air-conditioned rooms featuring flat-screen televisions. Rooms have private furnished balconies or patios. Cable television is provided for your entertainment. Bathrooms have shower/tub combinations and hair dryers. Enjoy a meal at the restaurant, or stay in and take advantage of the villa's room service (during limited hours). Continental breakfasts are available daily from 7:00 AM to 10:00 AM for a fee. A 5-minute drive from Sanur Beach, Apel Villa Sanur is a 2-storey property with an outdoor pool and a landscaped garden. It offers free 1-way airport pick up service and free shuttle service within Sanur area. 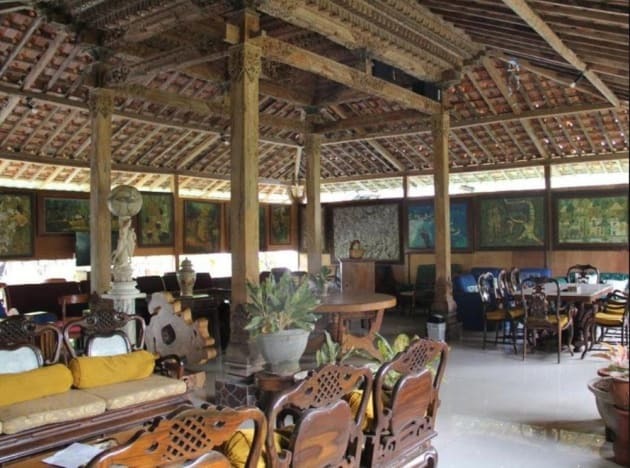 Apel Villa Sanur is a 5-minute drive from various dining options in Sanur. It takes 25 minutes by car to reach the property from Ngurah Rai International Airport. Fitted with large windows, each bedroom is air-conditioned and equipped with a wardrobe. Shower facilities are provided in the en suite bathroom. Guests can make use of the shared kitchen facilities, dining and living areas. Laundry service, free Wi-Fi access and butler service are among the on-site conveniences. Meals can be ordered through room service.